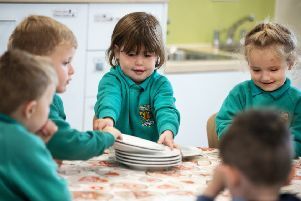 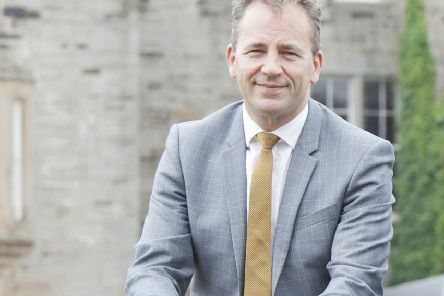 A leading headteacher has claimed the schools system risks falling apart as a result of micro-management and intense scrutiny by the Scottish Government. 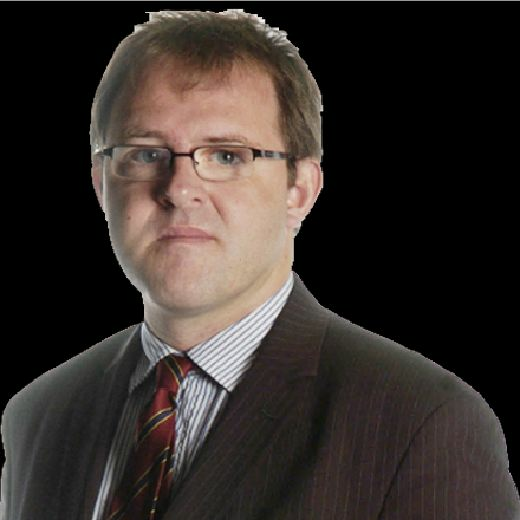 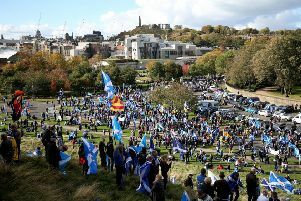 The way forward from today’s fractious politics and the bitter divisions over Brexit and Scottish independence is the ‘Margo MacDonald way’, writes Tom Peterkin as he reflects on a decade covering politics for The Scotsman and Scotland on Sunday. 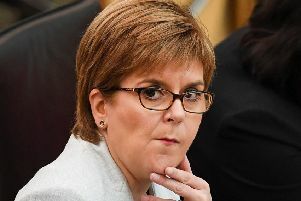 Holyrood politicians have backed Neil Lennon's claims that Scotland has a major problem with anti-Irish racism and condemned fans who target the Hibs manager. 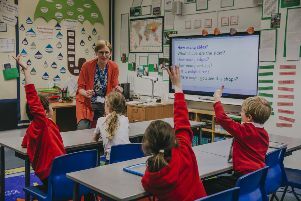 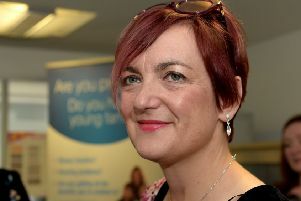 A secondary school teacher who has been critical of the Scottish Government’s education record has launched a website to enable teachers to raise concerns about life in the classroom anonymously. 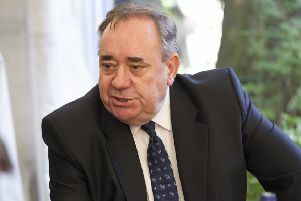 Opposition politicians have demanded answers following reports that one of the sexual harassment claims made against Alex Salmond was first investigated five years ago. 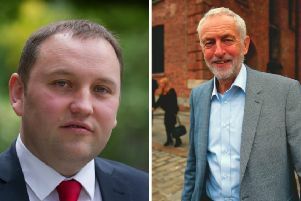 Jeremy Corbyn today comes under fire from a leading Labour figure who believes the UK leader must do more to prevent a hard Brexit and tackle party in-fighting. 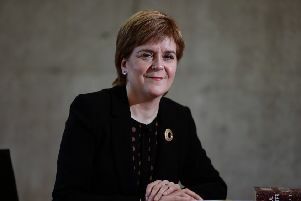 A SNP MSP has urged Nicola Sturgeon to reopen the St John’s Hospital children’s ward after highlighting a family’s three-hour ambulance wait to get treatment for their sick baby. 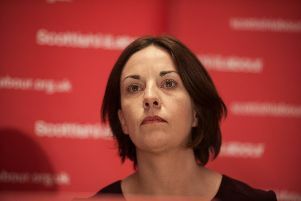 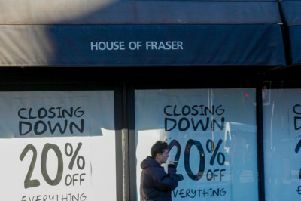 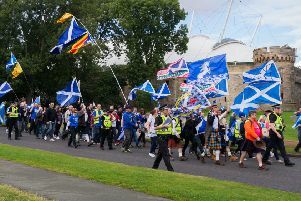 Kezia Dugdale may have to shell out for legal bills over a pro-independence blogger’s defamation claim after it was reported that Labour has limited its support. 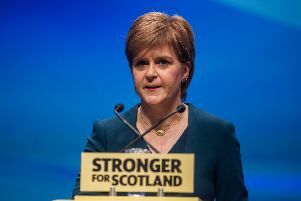 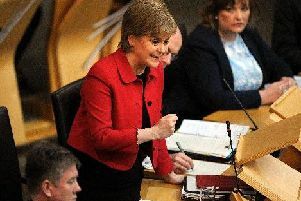 Nicola Sturgeon has revealed that she was bullied at primary school. 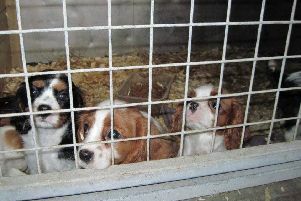 The Scottish Government yesterday published plans for a new licensing regime for animal breeders amid concern over the welfare of young dogs sold by unlicensed puppy farms. 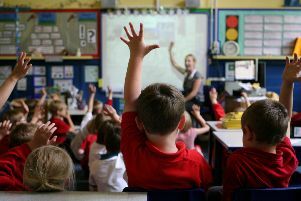 Nicola Sturgeon has signalled that the Scottish Government would push ahead with controversial testing for primary one pupils even if Holyrood votes against it. 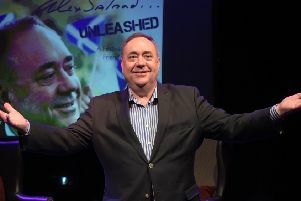 Alex Salmond has explained why he has ditched his plans to appear at this year’s Edinburgh festival fringe saying there wasn’t enough time to prepare a new show.